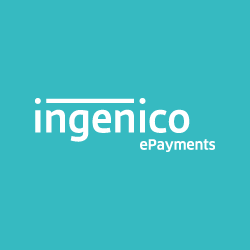 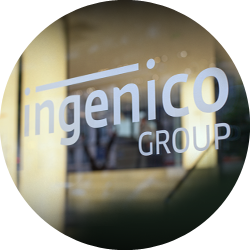 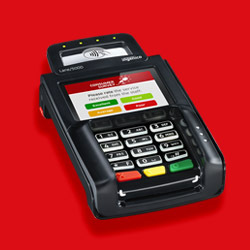 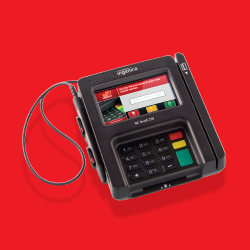 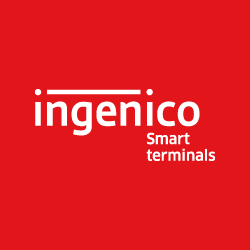 These terminals are engineered for all sales segments, especially high transaction volume retail, which intuitive interfaces and a wide scope of payment acceptance means are making Ingenico’s Retail terminals the best solutions to improve the experience at the multilane checkout while facilitating the in-store integration. 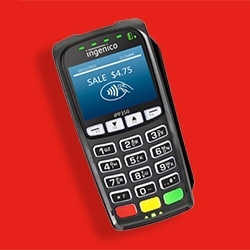 Robust and compact, iSC Touch 250 is the fast and secure multilane POS solution, needing only a small amount of space to make a huge impact on customer engagement. 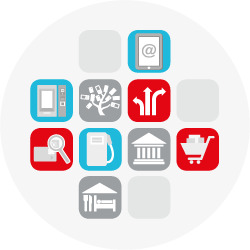 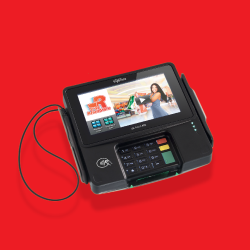 Reinvent traditional checkout and rethink consumer engagement with extra-large 7“ multimedia touchscreen.